This creamy conditioner addresses hair and scalp health at the cellular level. USE: Use daily after shampooing. 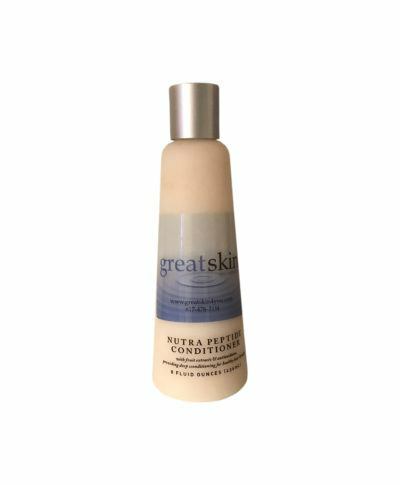 Apply Nutra Peptide Conditioner to wet hair, massaging deeply into the scalp. Rinse thoroughly and towel dry hair. Dry hair under low heat. Style with your normal styling products. 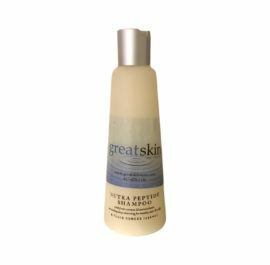 For best results use in combination with Nutra Peptide Shampoo and Sensory Serum. BENEFITS: This creamy conditioner addresses hair and scalp health at the cellular level. 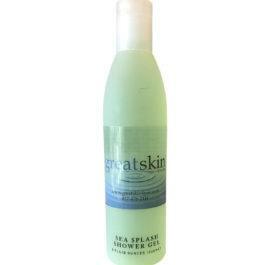 It contains peptides and proteins to help increase collagen production and improves overall hair growth. It helps fortify your existing hair and reduce breakage. By addressing hair and scalp health at the cellular level, this formula provides healthier, thicker, stronger, and younger hair and scalp!